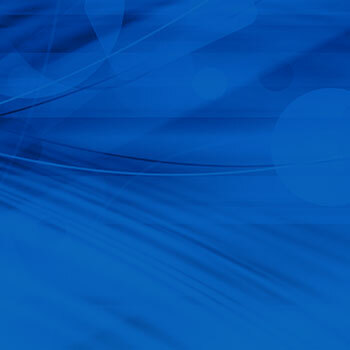 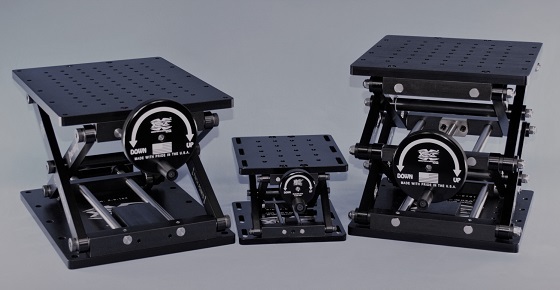 Your laboratory environments demand accuracy and precision, so why settle for anything less? 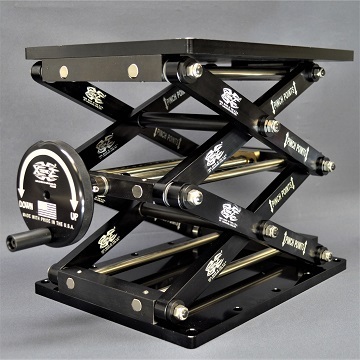 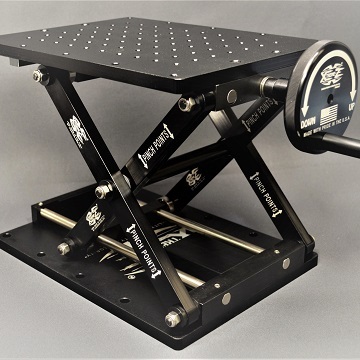 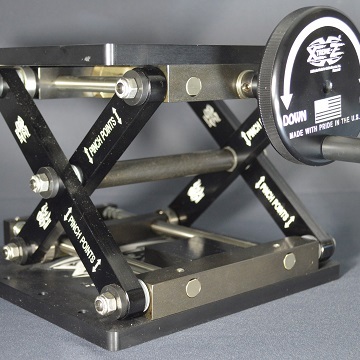 LabJacks, Inc. proudly offers a full line of custom lab jacks that are ideal for tight, precise environments, capable of handling applications that require a high degree of stability and adjustability. 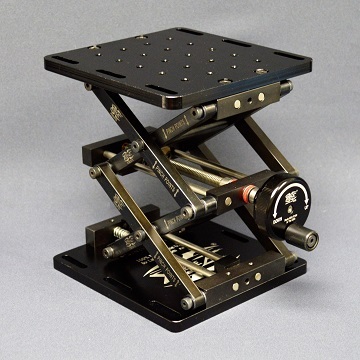 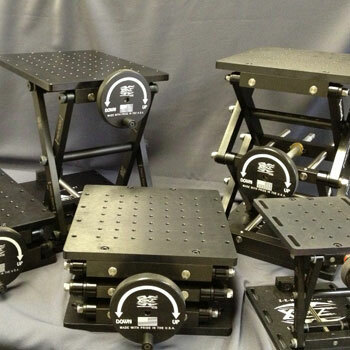 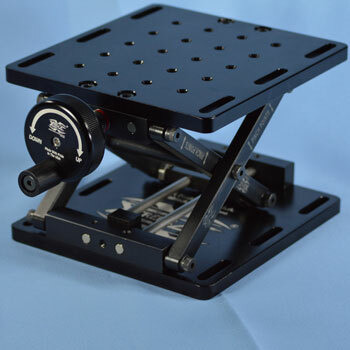 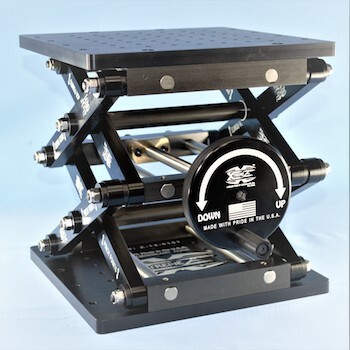 All our equipment is easily adapted to your optical tables, optical mounts, and other lab equipment apparatus.